The end of the year is fast approaching! Have you made the most of your dental benefits? If you have any benefits remaining, there is still time to use them before you lose them come January. While the holiday season can be crazy for everyone, scheduling a teeth cleaning or other dental treatment before the holidays is a must if you want to maximize your benefits, and ensure that your last appointments make it on the books. 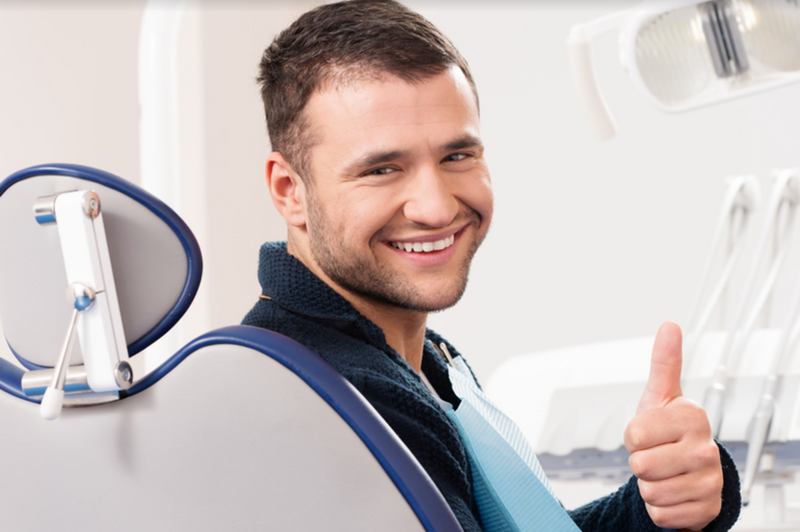 From teeth cleanings and exams, to tooth fillings, and root canal treatment, our dentists can help you maximize the dental care you are still eligible to receive based on your insurance coverage. You can even get started on a more complicated dental procedure like dental implants or dental crowns before the year ends. Why Use Your Dental Benefits Before the End of the Year? There are many reasons why we ask our patients to make dental appointments before the end of the year. • Your unused benefits won’t rollover. If you have unused benefits and haven’t met your yearly maximum the amount will renew in January. This can be concerning to patients since any insurance benefits not used within the calendar year will not rollover to the following year. • Your premium payments will go to waste. So, you’re paying your dental insurance premiums every month? Great! But shouldn’t you be using those benefits since you’re paying for them? Schedule a teeth cleaning, or get those fillings you’ve been putting off. Your bank account will be glad you did. • Your out of pocket amount can increase. Your deductible is the money you pay your dentist out of pocket before your dental insurance company will pay for services. This means that if you have already met your deductible this year, you shouldn’t risk putting off important dental procedures until the following year when the deductible starts again. • Your dental issues may get worse. If you delay dental treatment during the holidays because you are just “too busy,” you could be putting your oral health at risk and even have to pay extra money for more extensive dental treatments next year. If you have a cavity that needs placed, getting it done now will be far better than having to get a root canal next year. Don’t wait until it’s too late to schedule! If you need an end-of-year dental exam or other dental procedure. Contact us now to schedule your appointment before the hustle and bustle of the holidays! You can also visit our other office, Pearl Dental Care in Pomona CA.